One of our guest speakers, Louise Price, features in this radio programme. It’s well worth a listen. Stone Mad Podcast on the NewsTalk.com website. 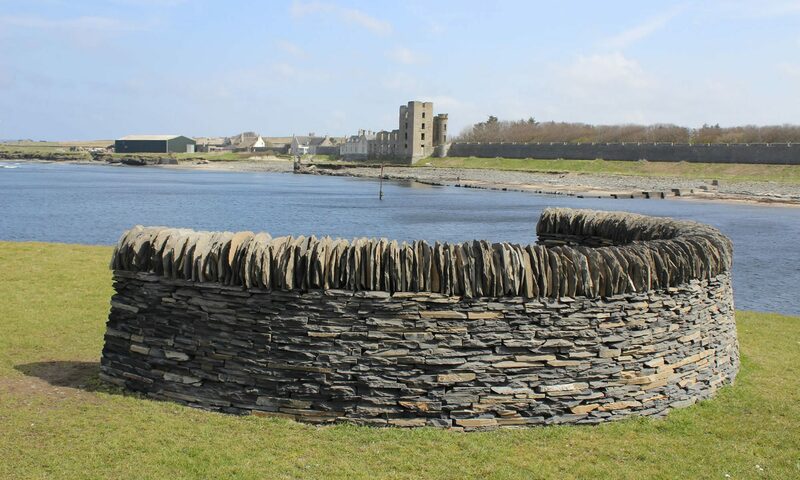 Tristan Rosenstock brings us from Donegal to Dingle where dry stone wall enthusiasts share their passion about this craft. We made the local paper again.